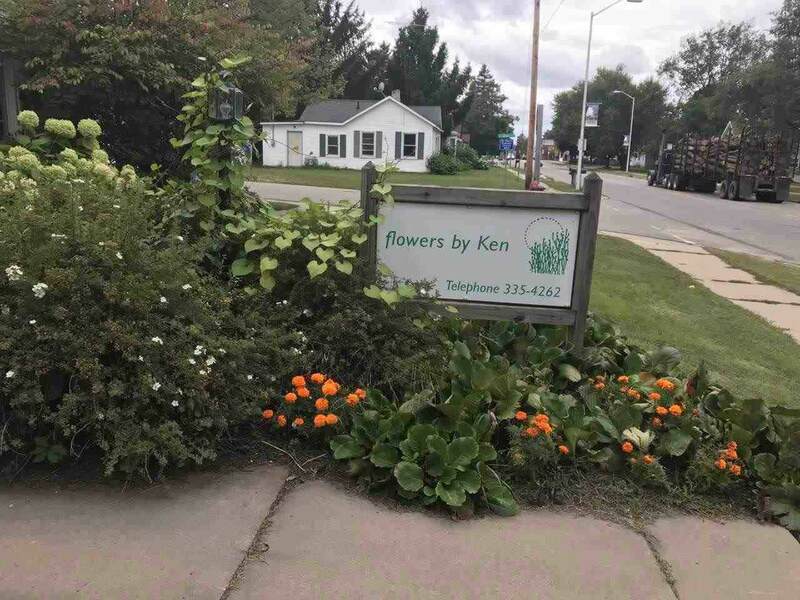 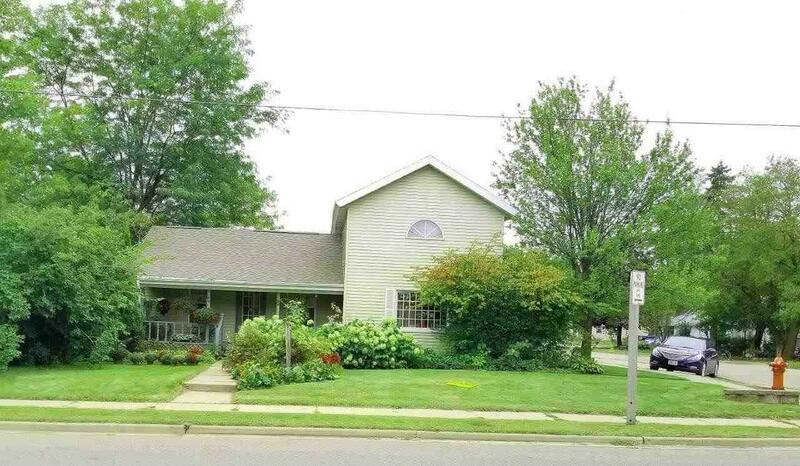 307 E North Street, Plainfield, WI 54966 (#50171342) :: Todd Wiese Homeselling System, Inc.
Great business opportunity to own this well established Floral Shop with hundreds of current customer. 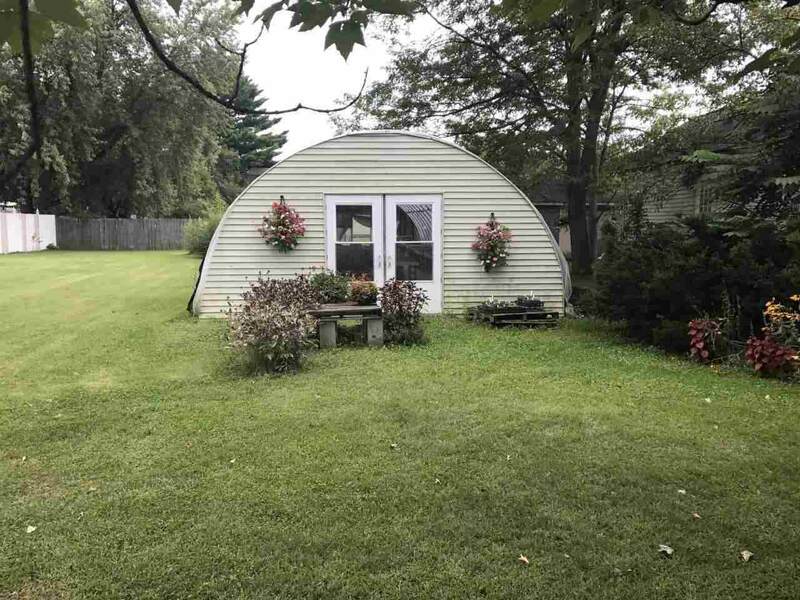 Included with the sale of the shop, greenhouse, outbuilding with cooling system and all the inventory. 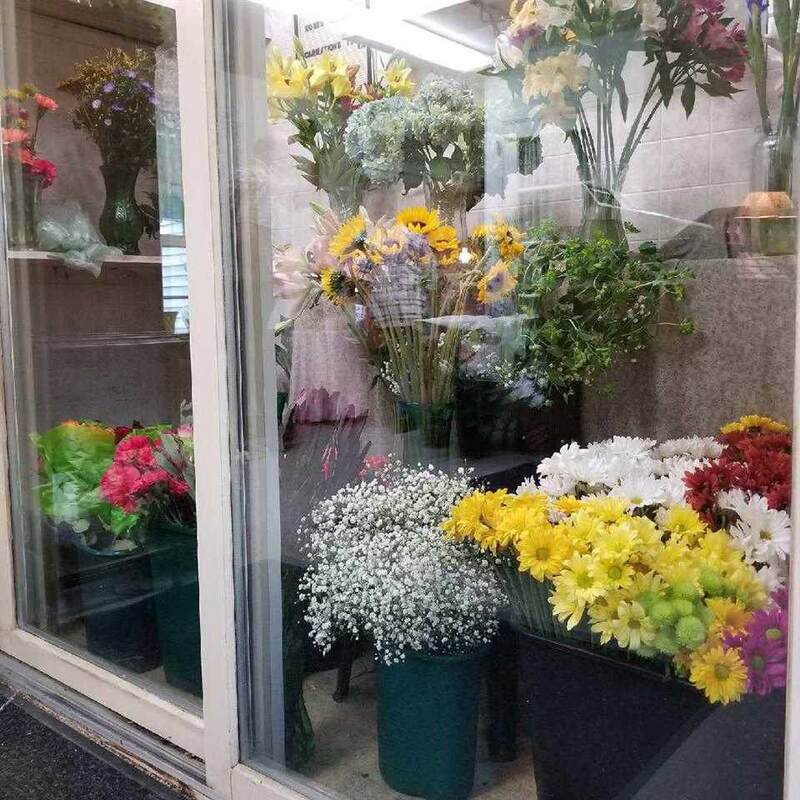 This is a well maintained business with a new roof and windows and furnace.